Situated on the southernmost region of India is the four states that make up South India. It comprises of Tamil Nadu, Kerala, Andhra Pradesh, Telangana, Pondicherry and Karnataka. Often South Indians are praised for their welcoming nature. They are down to Earth and follow the famous Vedic saying “Atithi Devo Bhava”, i.e. All guests are equal to God. The land comprises of people belonging to various religions namely Hindu, Muslim, Christians and more. However, majority are Hindus. South Indian people are well educated and this has made them to bond very well with people coming from different parts of the world. The people are most accommodating in nature and are known for their caring personality. If you are from a different country or do not speak the native language, the people go to great lengths to help you out. One visit and you would surely fall in love with the people here. 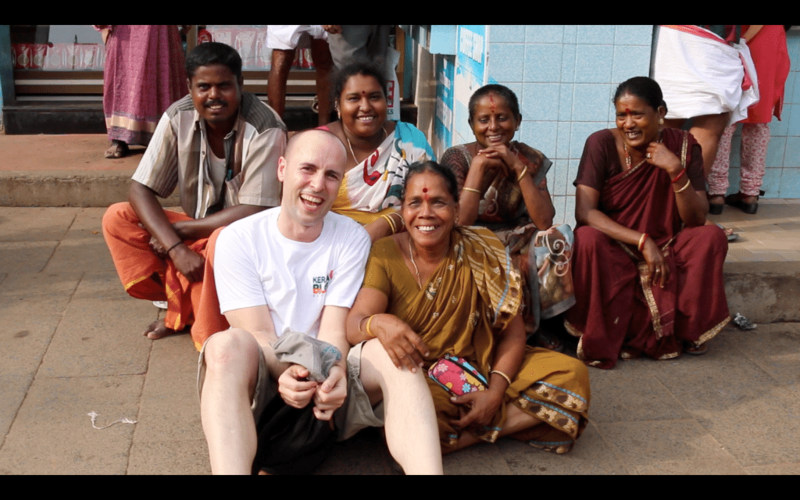 Their warm, friendly nature itself is a reason to explore the gorgeous land of south India. As said, the South Indians believe in their traditional custom of considering “Guests as God”. This shows how much care they take in making their guests feel welcomed and comfortable. 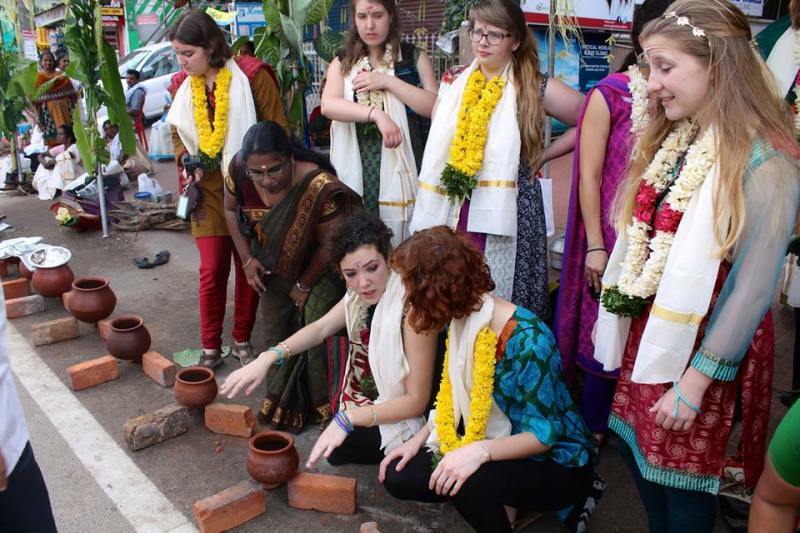 Visiting South India becomes a real pleasure as you get to interact with the people who are pleasant minded and take great care in making their guests feel comfortable. 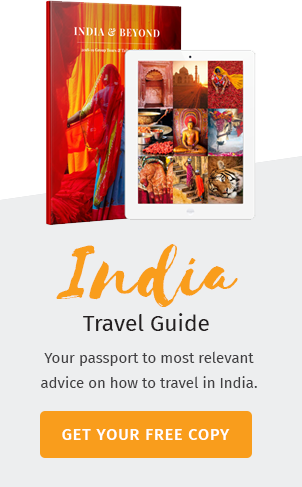 South Indians are known to follow a unique trait of making their guests feel at home. Despite the diversity in their languages, culture, religion and dressing, the people here live in great harmony. Everywhere in South India, people are united by a spiritual dimension which connects them with nature and with each other in a unique way. Despite the countless generations, the tradition of treating guests has stayed alive. When a guest arrives at a house, it becomes a celebration for the whole family. South Indian’s warmth and hospitality has made many people curious about the land that many find it fascinating to visit the place. None in the entire world can equal to the hospitality that is exhibited in this part of India. South India is a land of rich cultural heritage and traditions. The people are known to cherish their rich culture despite the strong influence of western culture in the land. Even in this 21st Century, people here stick to their traditional clothing, the Saree and Dhotis, even after thousands of years, something we won’t see at many other parts of the World. The culture of the land is usually understandable from the way they celebrate every festivals. Kerala celebrates Onam which marks the yearly visit of their beloved King Mahabali who returns from the underworld to visit his people. Pongal which is the festival of giving thanks for the bountiful harvest is celebrated in Tamil Nadu where they make the sweet dish of Pongal and enjoy the day with juicy sugarcanes. Mysore of Karnataka celebrates the festival of Dussehra with much pomp and grandeur for a 10 days accompanied by dance, music and procession of elephants. Ugadi in Andhra Pradesh is the beginning of a new year in the Telugu calendar and is celebrated by cooking the much celebrated Ugadi Pachadi. The culture and traditions of this land has been connected closely to nature. Every auspicious event is started off by giving thanks to Mother Nature. In this age of modernization and technological advancement when many forget to take care of our Mother Nature, South India is a land that still gives importance in protecting its environment, culture and rich heritage that is now considered priceless. A land rich in ecology and wildlife that blend together with ancient monuments and temples, South India has a lot more to offer you than you can imagine. Populated by the pristine Wildlife of the Western Ghats and the serene backwaters of God’s own country (Kerala), visitors can have the time of their life in the quaint houseboats. You can have an entire houseboat all to yourself and your companions and ride along the beautiful backwaters of Kerala relishing on the lip-smacking seafood cuisine that will be offered on deck. Apart from this, Tamil Nadu is a land that is filled with ancient temples and caves which give a mysterious feel as you step into them. The ruins at Hampi and the cave temples at Badami, Karnataka will take you to the past devoid of a time machine. If you are in the fun, adventurous mood, places like Coorg offers waterfall rappelling. The mountains of Thekkady are bristling with bamboo rafters who consider the place to be brilliantly beautiful for adventure seekers. Gokarna in Karnataka is an awesome place for Banana ride in the ocean. The forests of Kerala and Tamil Nadu offers Jungle safaris, elephant safaris and night safaris where you can get close to the wildlife. South India is entwined with nature and natural species. 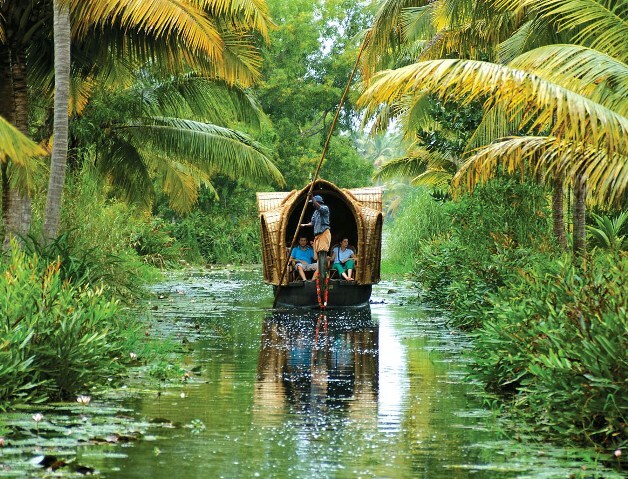 Almost all the activities in Kerala takes place amidst nature. It is not called God’s own country for no reason. The green carpet of tea and spice plantations fill the eyes with a sense of pristine beauty and the vast forests and fields are no less beautiful to behold in the eyes. Visiting the wildlife in the forests of the region is fully filled with dense greenery. The unspoiled beauty of the forests and the unexpected treat of wild animal sighting brings together a joy that knows no bounds. Most of these sanctuaries offers treehouse facilities where you can stay among nature clad jungle and get to see the wildlife that becomes alive during the night. Some of the hill stations that retain their immaculate surroundings are places like Ooty, Thekkady, Munnar, Kodaikanal, Valparai, Ponmudi, Coorg and many other places that give you a chance to blend your lifestyle with nature. Accommodation in south India is widely characterized on quality and comfort. Every place, despite being in the outskirts of a city limits a hotel or home stay accommodation is always readily available. You can avail the services of budget places, luxury hotels, boat houses, treehouses, home stay, motels, bread & breakfast and hostels. Every type of accommodation to suit the needs of every type of customer is available in south India. You get to have rooms in all sizes with the utmost hospitality of the south Indian people. If you avail for a houseboat you can have the entire boat all to yourself and your companions. Homestay accommodations are usually comfortable with friendly hosts who treat you like family and you can even get to help them in the kitchen if you want to. A class of their own, luxury hotels offer accommodation and cater to your most extreme needs. These places clearly define the pleasures of life like spas, swimming pools, sauna, wildlife adventures and more of what you desire. are pleasant for new visitors.